For the cleanest and freshest water, it is important to change the water filter at least every 6 months. 1. 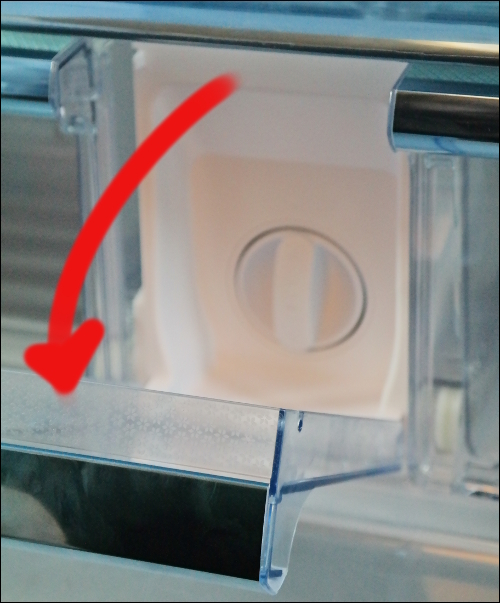 Locate the Express Water Filter between the two Chef Crisper Drawers and flip down the filter cover. 2. Turn the old filter counterclockwise and pull out. 3. 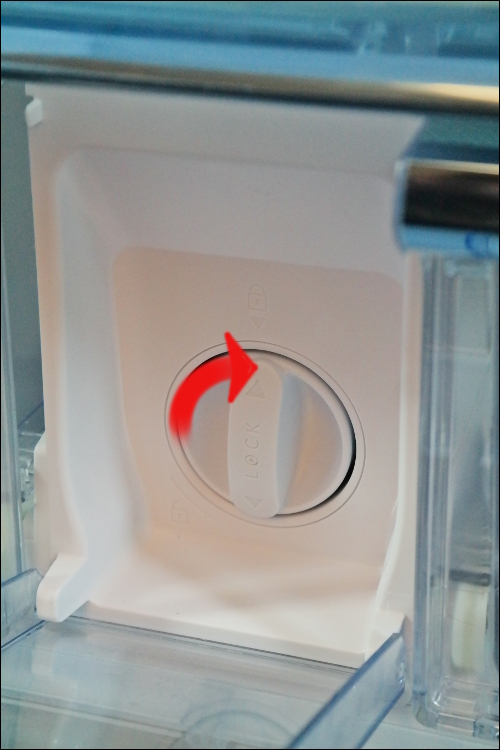 Insert the new filter and turn clockwise until it locks into place. How Much Clearance Should The Refrigerator Have In The Back? 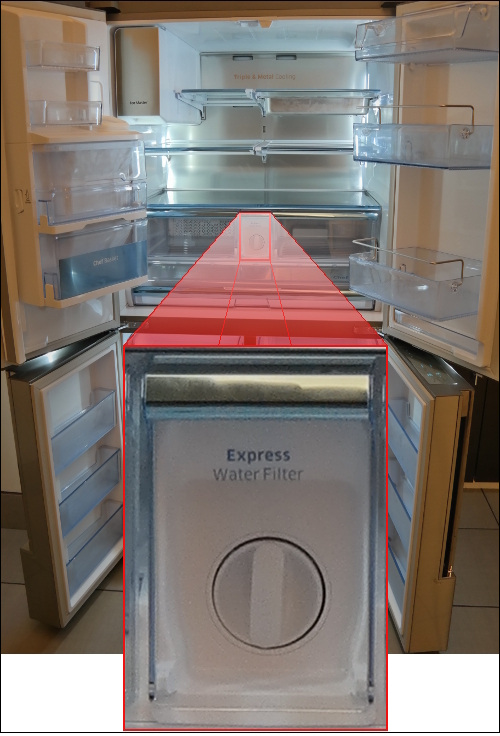 How Do I Install the Water Line For The Four Door Refrigerator?